India and Pakistan are expected to receive full SCO membership. 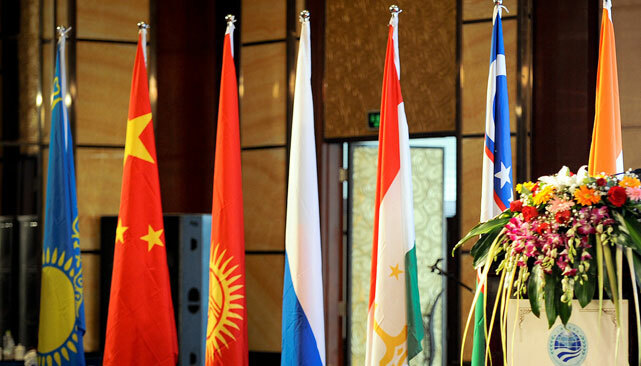 The SCO summit will be held on June 23-24 in Tashkent. Foreign ministers from the Shanghai Cooperation Organization (SCO) member countries have signed documents ‘On the Procedure of Accession of India to the SCO’ and ‘On the Procedure of Accession of the Islamic Republic of Pakistan to the SCO,’ as well as a draft of the Tashkent declaration on the occasion of the SCO's 15th anniversary. The SCO summit will take place in Tashkent on June 23-24. The SCO currently comprises of Russia, China, Kyrgyzstan, Uzbekistan, Tajikistan and Kazakhstan.